We draw on decades of industry experience in developing quality assured, customized Variable Message Signs. SESA Messenger displays are comprehensively designed with clear messaging on high-speed roadways in both rural and urban environments and have proven highly capable in the field, where extended visibility and legibility distances are required. Messenger display types are available in full-color 20 or 33 mm pixel pitch and Amber 8”, 12”, and 18” at any size and dimension. SESA Messenger products have successfully operated for years without requiring extensive maintenance or the handling of technical complications. Throughout this process, we help our customers identify gaps and evaluate their needs by using every interaction and engagement to ensure and accelerate the operation of the Messenger signs. We hope to help our customers be assured they have a complete vision of their investment. Our proven innovation and quality are demonstrated by our signs providing 36 percent more efficiency than our competitors’ Variable Message Signs. That is, our Messenger signs consume about 480 watts of power, while our competitors’ signs consume almost 650 watts of power, thus leading to more cost savings. 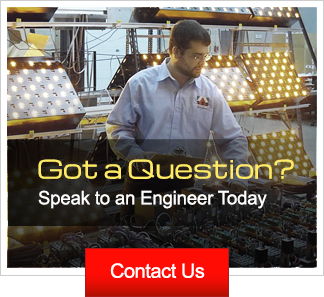 Check both models M6000 and M5000, and consult with our engineers directly.